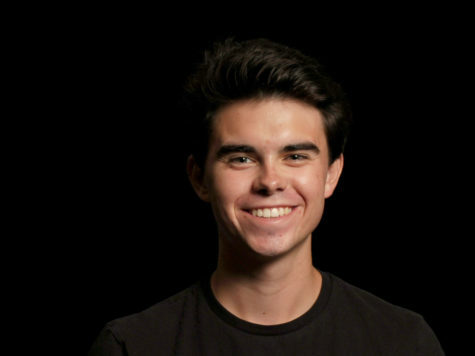 Connor Rose is a senior at San Juan Hills and this is his first year in newspaper. He’s beyond excited to be a part of the Express team and is so grateful for the opportunity. Connor is also president of San Juan’s Choir and President of the Vocal Ensemble club. In addition to choir, he is largely involved in the theatre department and enjoys acting in and out of school. He has a serious passion for writing and wants to pursue screenwriting for film in college. He hopes he can bring something new to the Express and wants to bring a unique perspective to the paper.